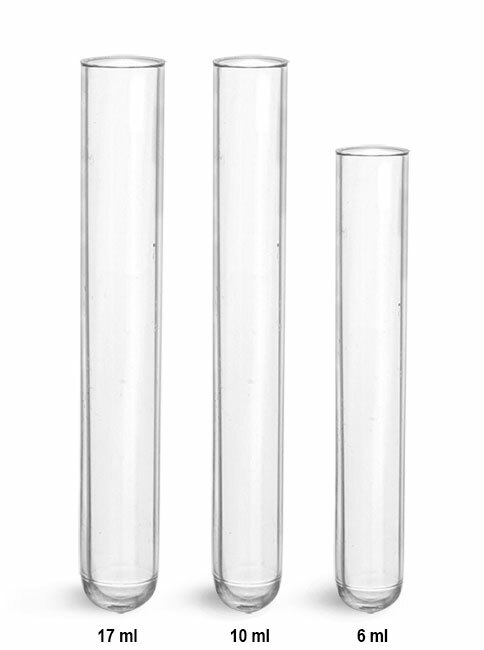 These Kimble Chase polystyrene test tubes can be used in many routine laboratory applications. 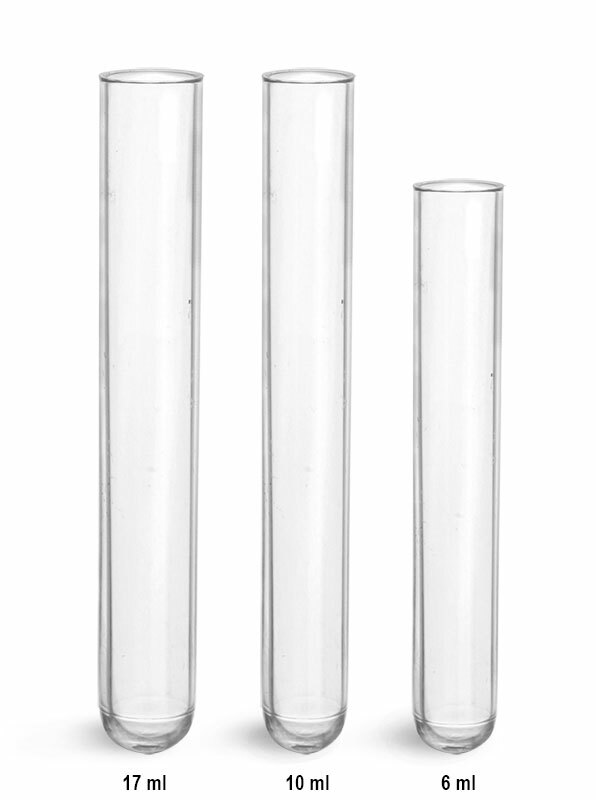 Made of virgin polystyrene, these non-sterile plastic culture tubes can be autoclaved at 120°C for 15 minutes and can withstand centrifugation up to 1,400 RCF. 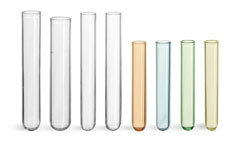 These disposable test tubes can be used with aqueous solutions, mild bases, and weak acids. Case packs of 1,000 tubes come in 1 box with 4 trays each containing 250 tubes. Case packs of 250 are safely packaged in 1 individual box.